PicoZinc™ is a bare essential zinc nutrient capsule designed for use in homebrew size batches of beer. One capsule will provide approximately 0.15 ppm of Zinc in a 5 gallon batch of beer wort. Research has shown that zinc and oxygen are the primary nutrients lacking in all-malt beer wort, but both are necessary for successful yeast growth and fermentation. Oxygen is provided by the brewer at the time of yeast pitching. Zinc must also be provided by the brewer. 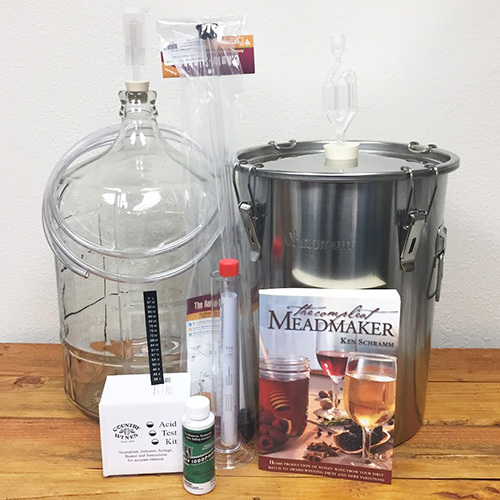 For the homebrewer, PicoZinc™ provides a simple and effective solution. The optimal amount of zinc, from the yeast's perspective, is in the range of 0.1 – 0.5 ppm (parts per million). This is a very small amount to measure for a 5 gallon batch of beer. It is not recommended to measure Zinc powders for direct additions on the homebrew scale---accuracy at this weight would be impossible with household kitchen equipment. Our PicoZinc™ capsules have been measured and mixed carefully and thoroughly to provide an optimal 0.15 ppm of Zinc when added directly to the fermenter with the yeast. It is used as a vital co-factor in the activity of alcohol dehydrogenase, an important enzyme responsible for conversion of aldehydes to ethanol, and over 100 other enzymes. Zinc is the only metal which can perform its co-factor function for alcohol dehydrogenase, other metals cannot be substituted. It governs protein synthesis. Zinc affects the phospholipid composition of yeast membranes. It stimulates the uptake of maltose and maltotriose sugars. Maltotriose is a difficult sugar for many brewer's yeast to ferment, and often constitutes 15-20% of wort sugars. Zinc is completely assimilated by yeast. 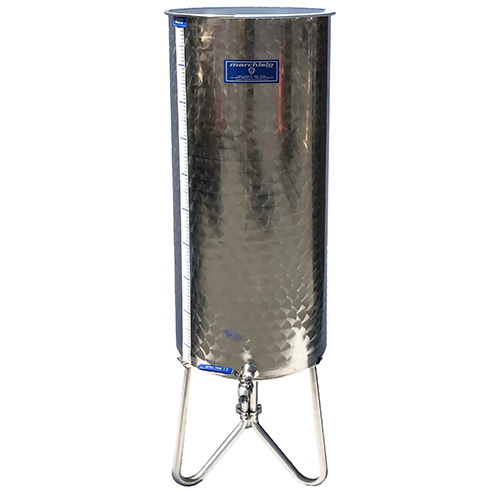 Improves yeast growth, fermentation rate, alcoholic conversion and complete attenuation. Zinc is lost in significant amounts in the kettle boil and during trub removal---the cleaner your technique of wort preparation, the more likely you are removing zinc from your wort. 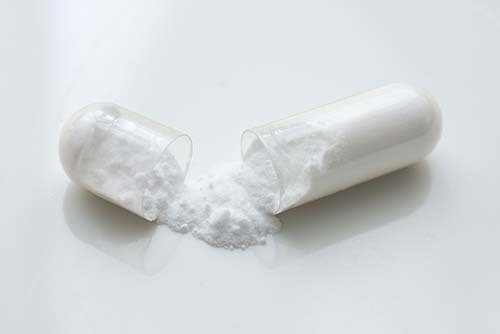 Add PicoZinc™ by carefully opening one capsule and adding the powdered contents to a small amount of unchlorinated water, approximately ¼ cup, and boiling for two minutes. DO NOT ADD THE GELATIN CAPSULE ITSELF TO THE BOIL. Add directly to the starter or to the fermenter at the time oxygenation and yeast pitching. ADDING TO THE BOIL: This is not our recommendation, but if you choose to add your PicoZinc™ to the kettle, use two capsules rather than one. This will double the rate of Zinc in your wort to 0.3 ppm and compensate for Zinc lost in the boil and to the trub. Note that zinc tends to bind with proteins and other compounds which are present in the kettle. If it binds in the kettle, it will not be available for yeast assimilation in the fermenter.